How to download this organization chart PowerPoint template for free and use at work? 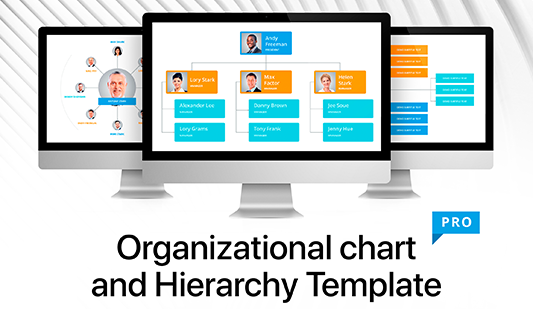 On this page, we display our new organization chart PowerPoint template that can be downloaded for free. This sample represents a scheme with six blocks. Each block is equipped with a schematic icon and text lines. This element is a useful assistant for managers and office employees who are designed to show a company’s organizational structure. This slide is designed to visualize data as well as simplify the process of questions consideration. Thus, using such a chart it is possible to display the hierarchy of the working stuff. Its aim is to display the relations between management and subordinates as well as indicate each employee’s place in the network of the whole enterprise/company. When analyzing such a chart, a skilled leader will easily identify weak points, find the course of problems. Our slide is supported by all software’s versions; thus, it is possible to use this organization chart template for PowerPoint 2010. Perfect quality. Our slides are tested and approved. 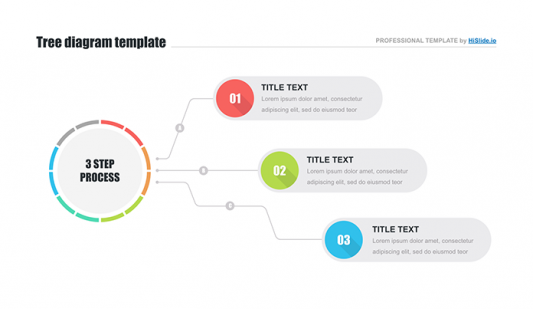 We offer only professional high-quality templates. Such elements are free of defects, so users can be sure that no problems will occur when presentations are displayed on different screens. Built-in tools. Quick and easy work is real due to the use of built-in elements. These tools allow editing colors, text, or size. Free download. 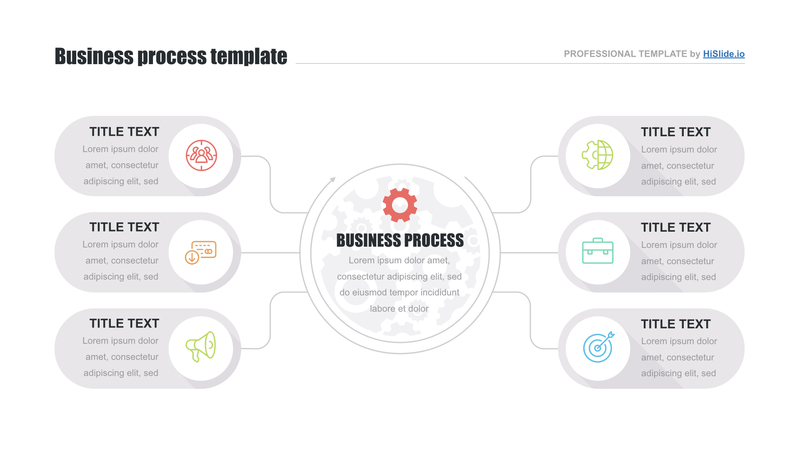 Every user can download this organization chart template for PowerPoint for free. Multipurpose template. This slide is a purely business tool. It is used for presentations and reports, which are displayed at meetings and conferences. Premade easy-to-use slide. 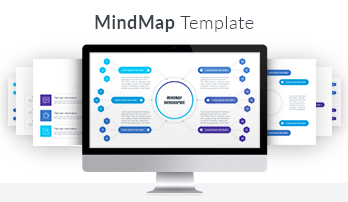 Users can not only download this organization chart PowerPoint template for free but also simplify work with its help. A high-quality professional tool is the guarantee of convenient and efficient work.